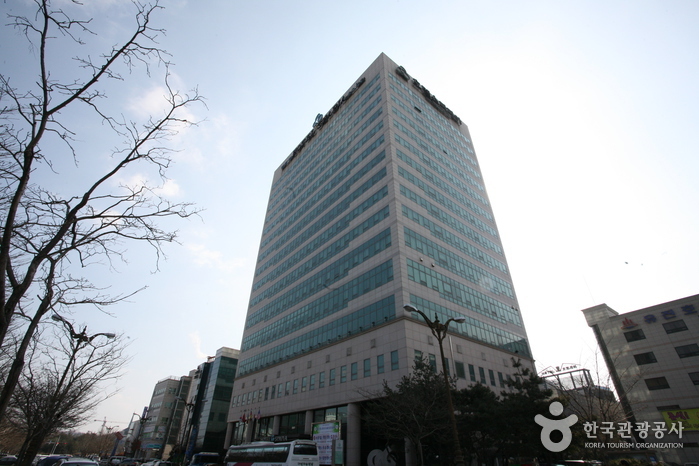 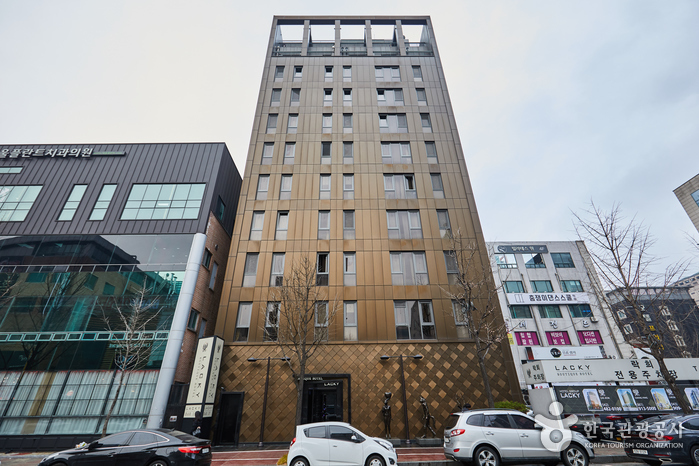 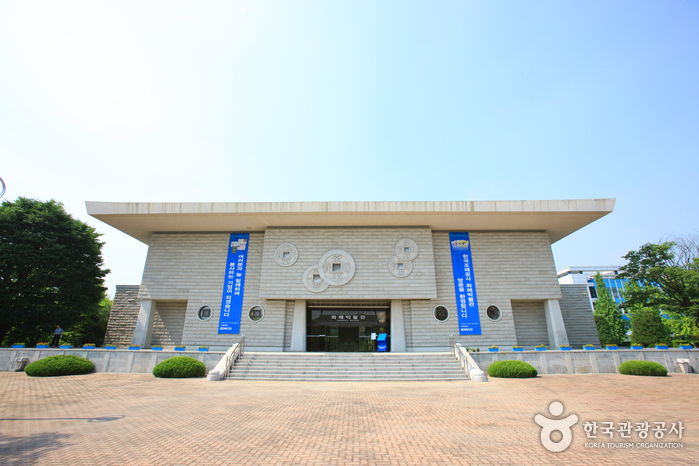 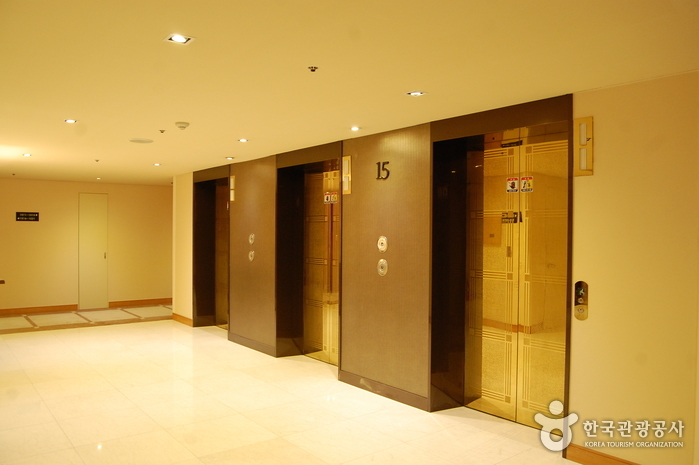 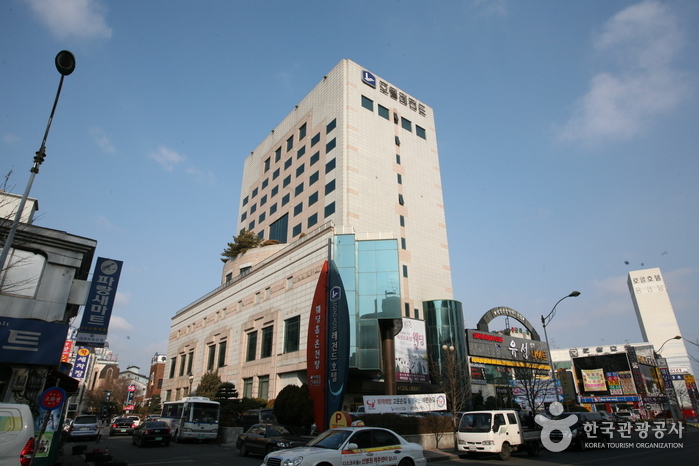 Formerly known as Hotel Spapia, Hotel Intciti is located in Bongmyeong-dong, Yuseong-gu, Daejeon. 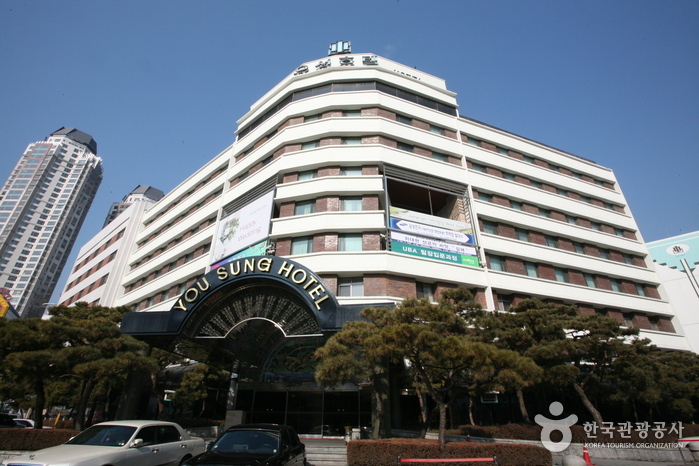 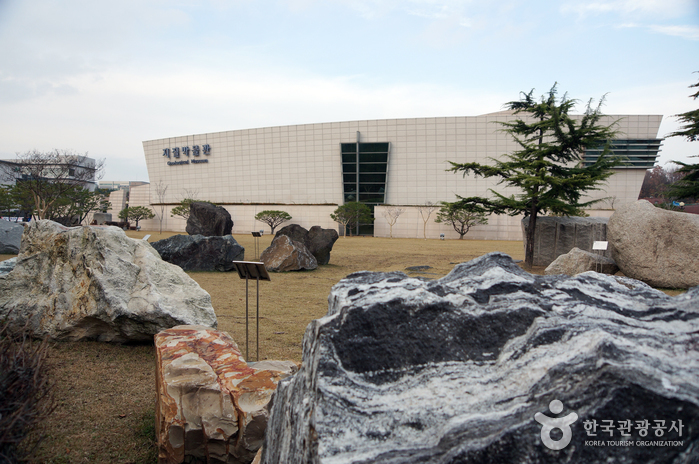 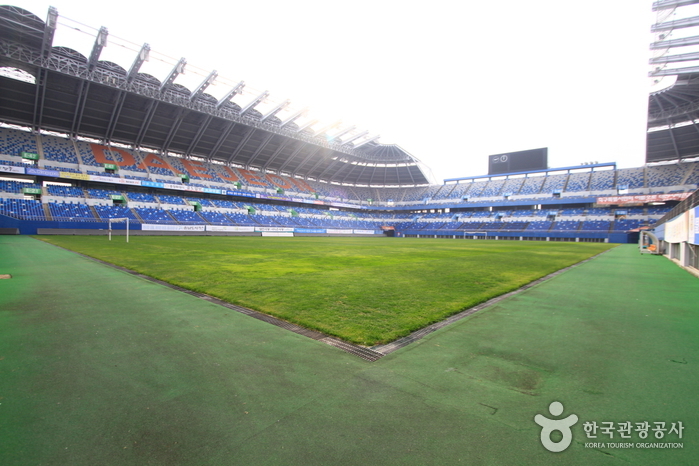 The hotel is located along Geumgang River's tributary and offers a wide open view of the city. 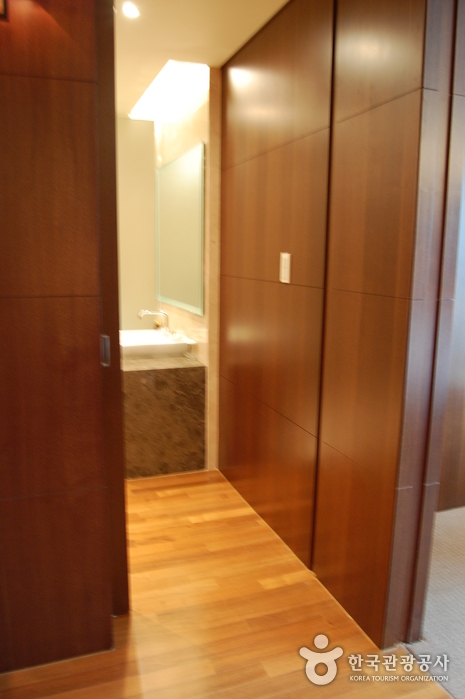 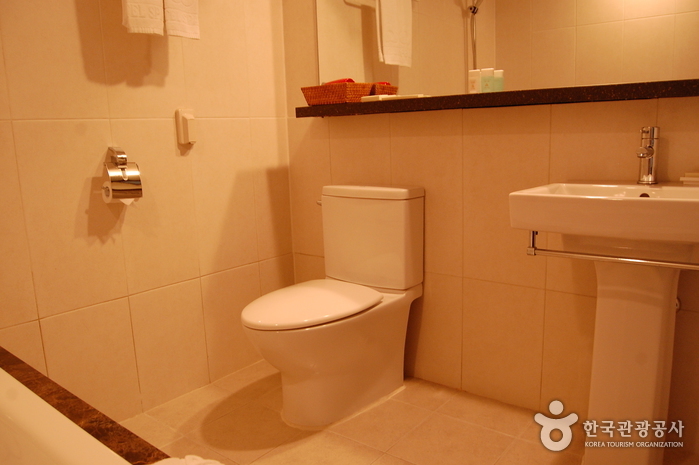 Since the hotels renovation, it has gained excellent reputation for providing comfortable and convenient services to travelers. 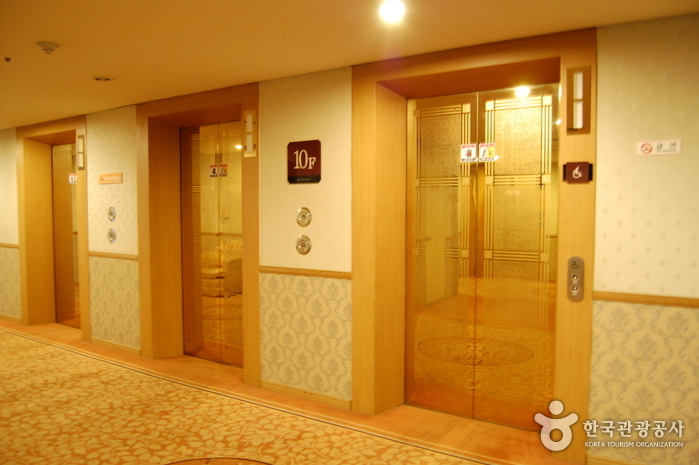 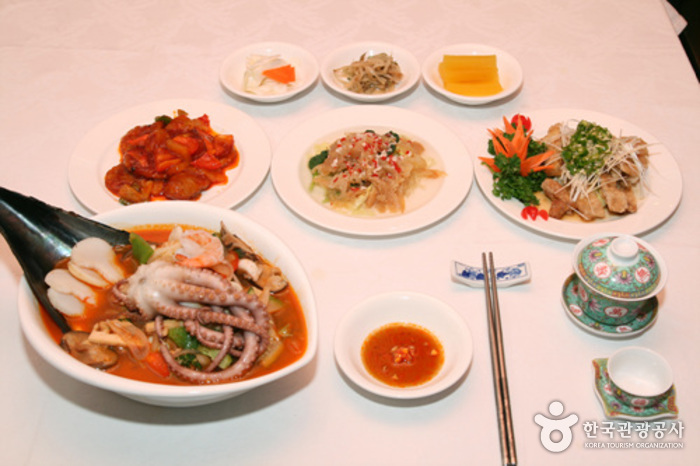 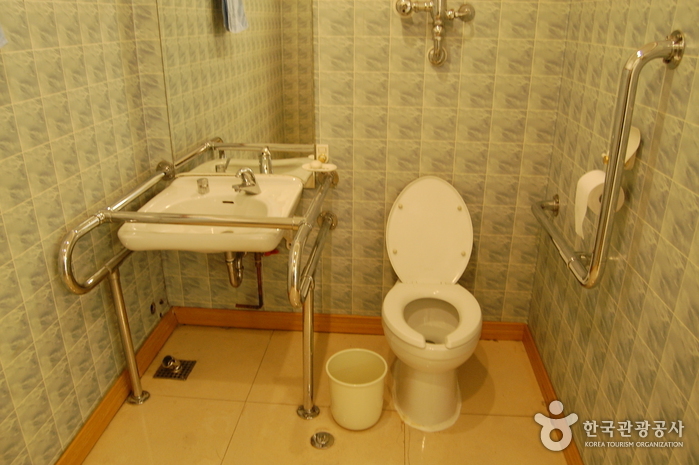 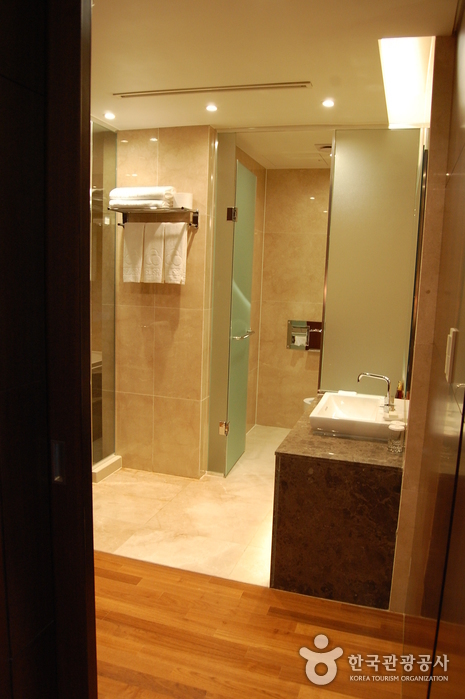 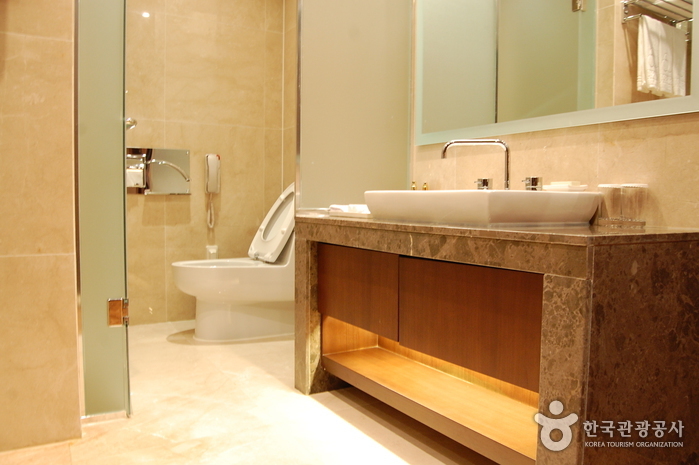 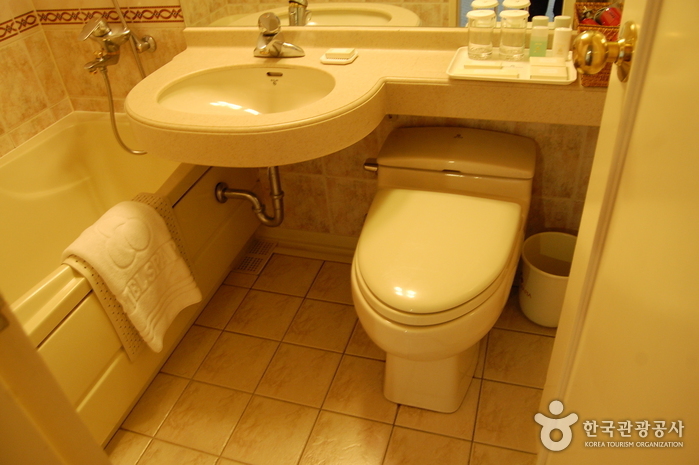 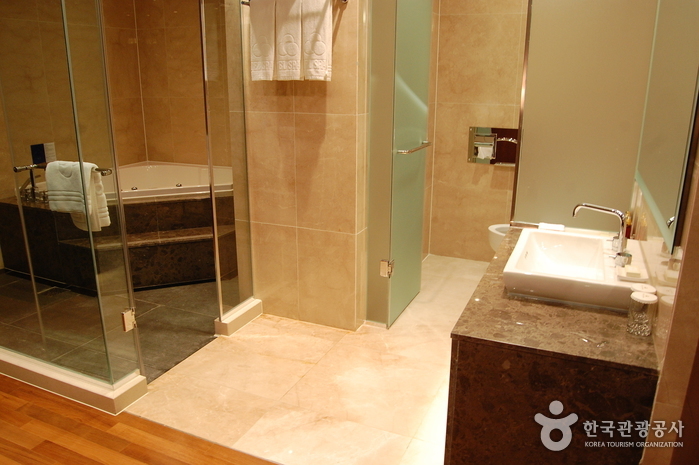 Hotel Interciti is equipped with natural hot springs and Korean and Western restaurants. 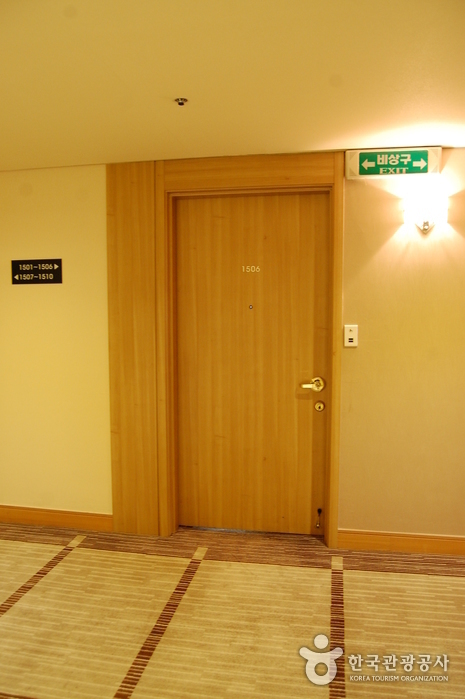 The hotel has a total of 218 guest rooms, all equipped with high speed internet.